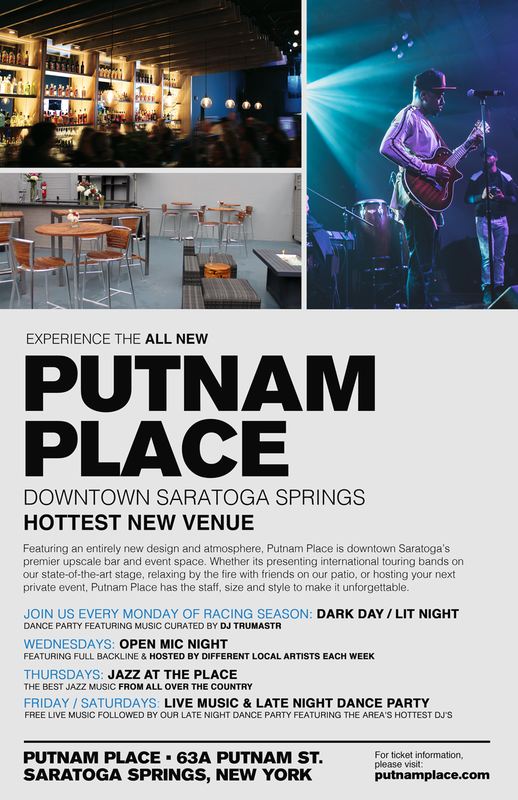 Downtown Saratoga Springs premier music venue was looking to rebrand and reach a bigger market while keeping its loyal fanbase happy. Enter Enstrumental. 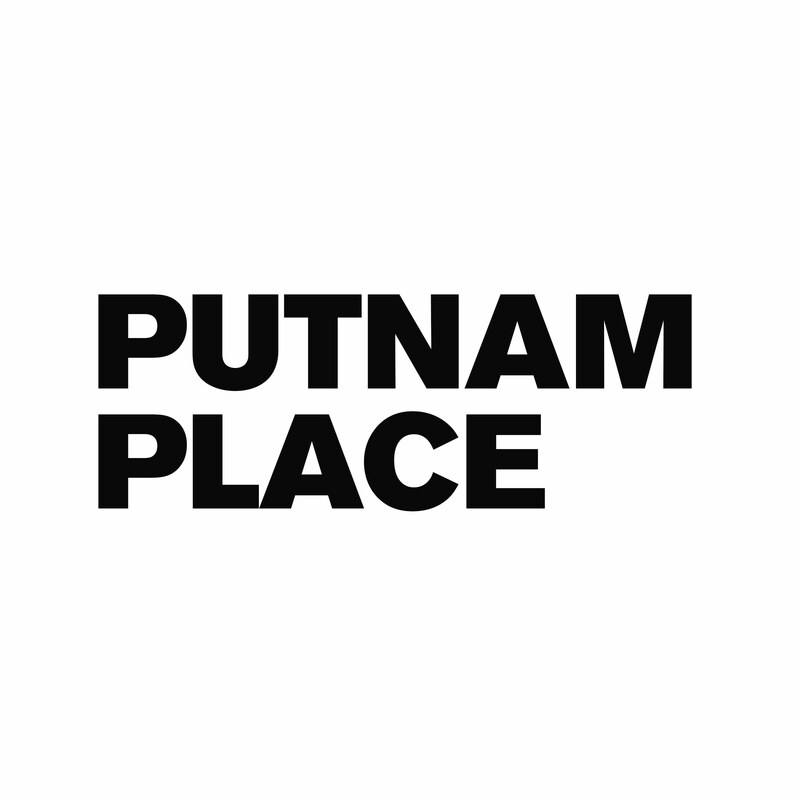 Transitioning from Putnam Den to Putnam Place was going to take much more than just updating the logo. With the new name came an entire refresh of the venue, from bar to stage and every inch of dance floor in-between. To make it all worth it, the team need a marketing and design overhaul so they would look as good online as they do in person. Getting the word out of the new space was just the first step. 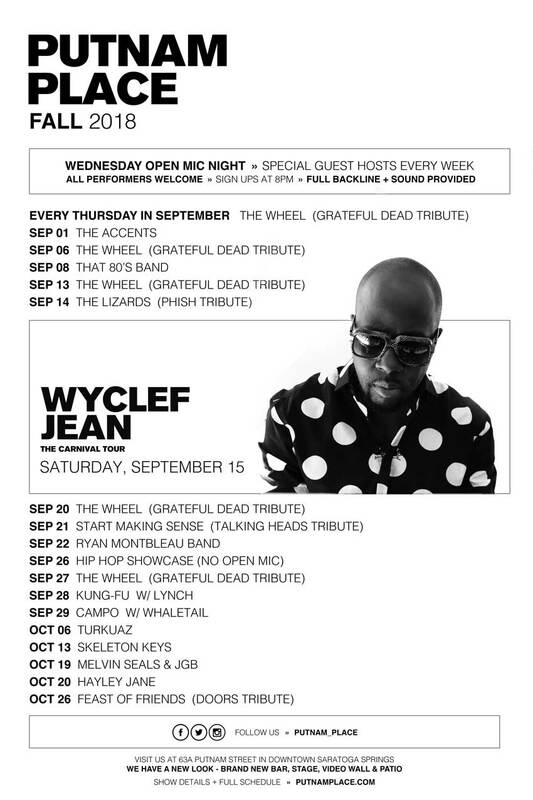 A 6-month marketing and engagement plan was created to welcome new fans while maintaining loyal concert goers. This included several launch parties, a strong initial ad-push and an entire refreshed brand image. 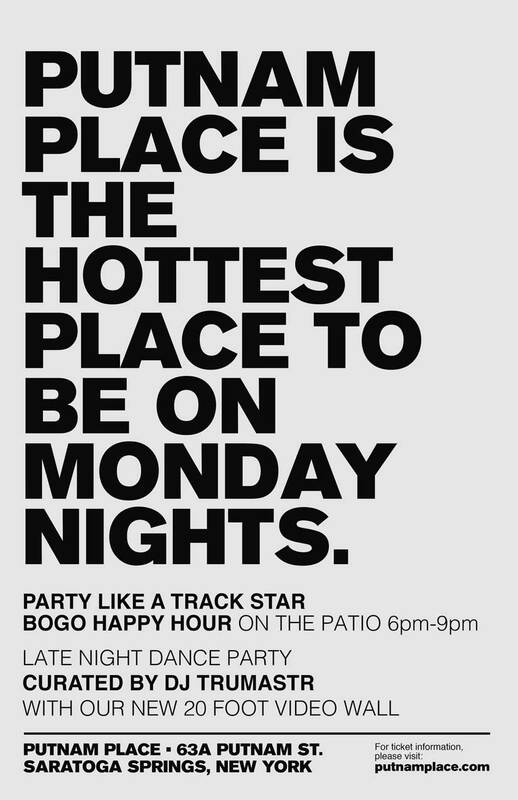 A strong social media presence can help any business, but a bar + entertainment space with constantly rotating events and specials, making sure the social media was working hard ensured fans didn’t miss the next big show. 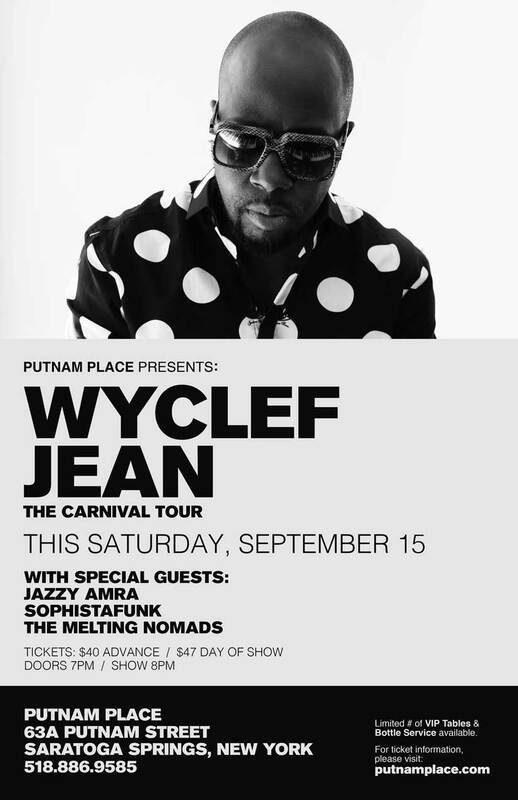 The biggest challenge for the Putnam Place team was to welcome in a new music fan into its already established doors. 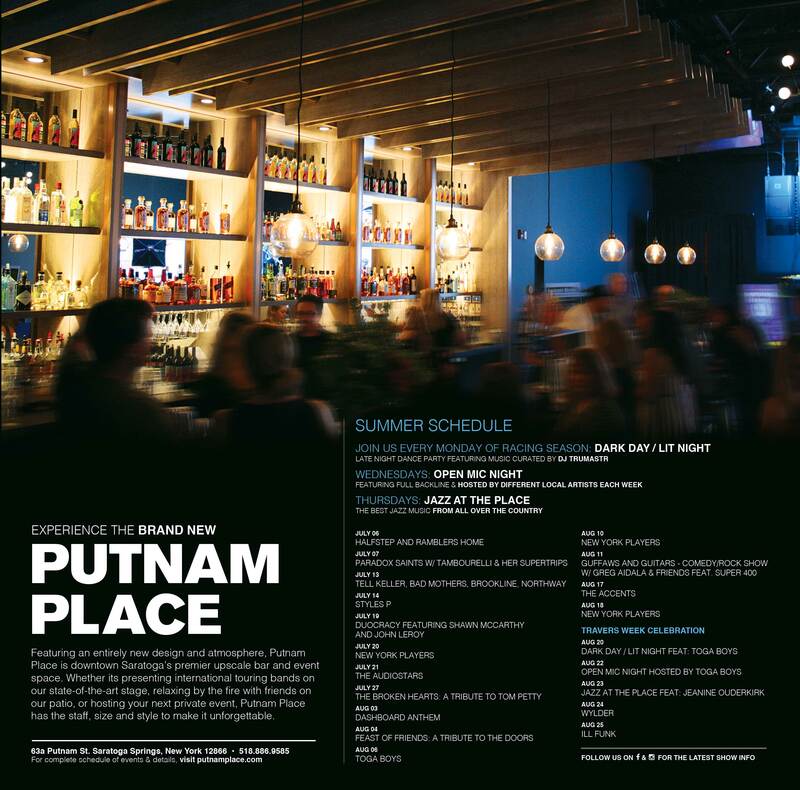 By building a more premium event experience, the branding had to express a matching tasteful and modern feel.